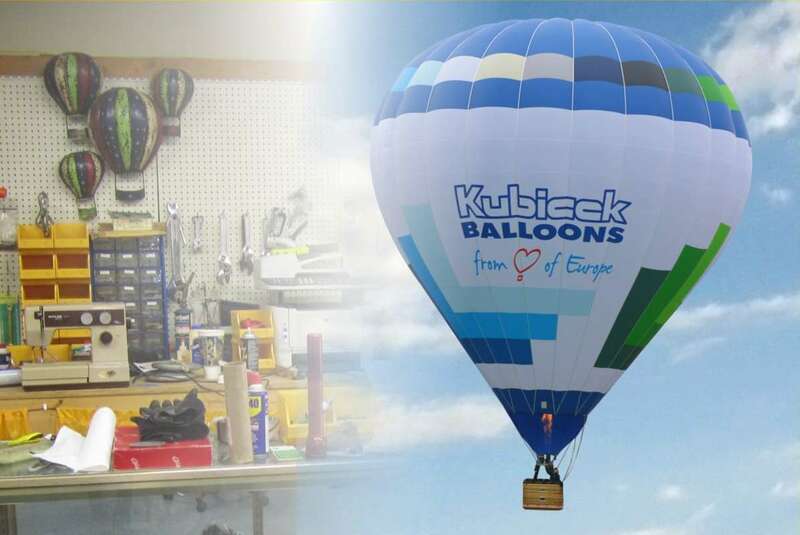 Hot air balloons have been part of our life and we are glad that many Americans have already enjoyed the passion of flying in a Kubicek hot air baloon. 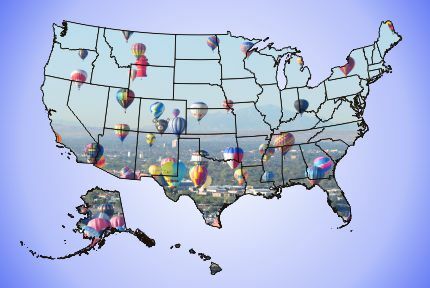 This site is devoted to everyone who wants to learn more about our balloons. 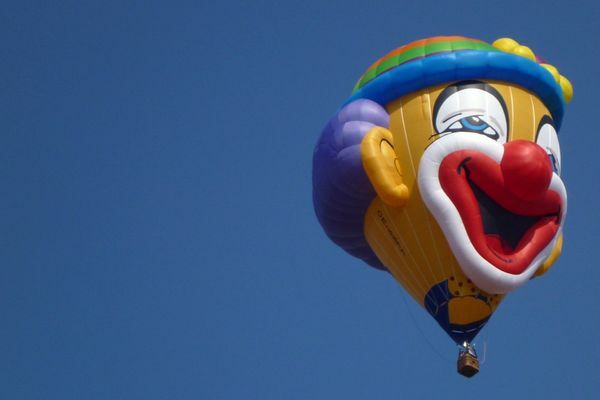 You will learn that getting a dream balloon may be easier than it seems.